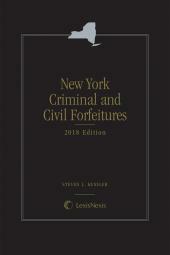 This concise, handy, one-volume publication, written by a recognized expert in the field, provides in-depth analysis of the state forfeiture and related laws used by New York state and local law enforcement authorities to confiscate and forfeit assets of individuals and corporations. 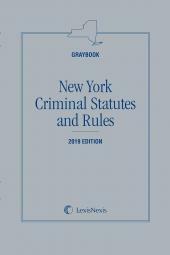 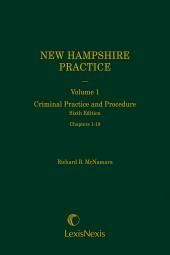 Includes sample forms and relevant statutory and rules provisions. 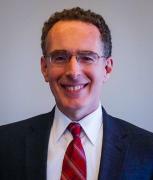 Steven L. Kessler practices white collar criminal law in New York and is counsel to Kessler & Kessler in Manhattan. 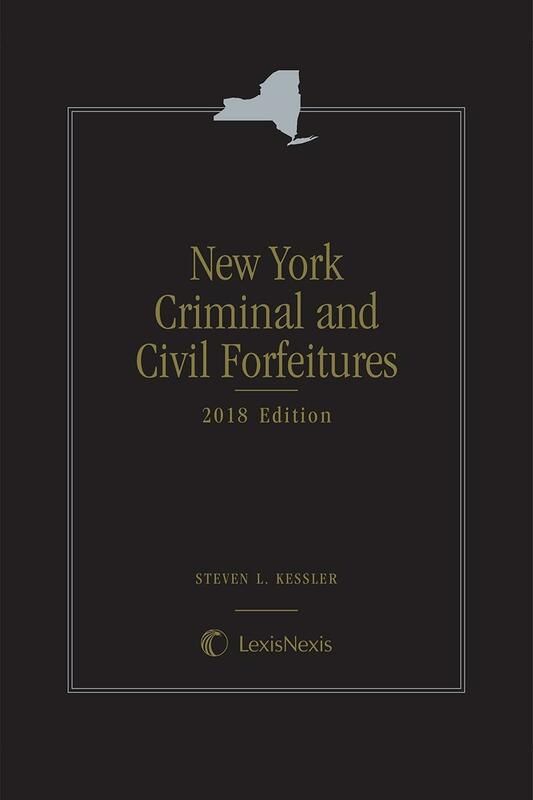 A recognized expert in the field of forfeiture law, prior to entering private practice, Kessler was head of the Asset Forfeiture Unit of the Bronx District Attorney's Office in New York, where he supervised and litigated all phases of forfeiture and related matters. 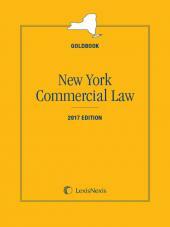 In that capacity, he served as a member of the Forfeiture Law Advisory Group of the New York State District Attorney's Association.